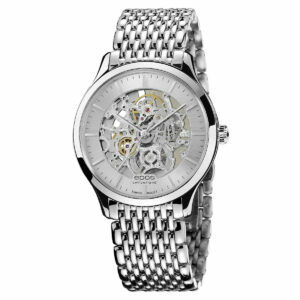 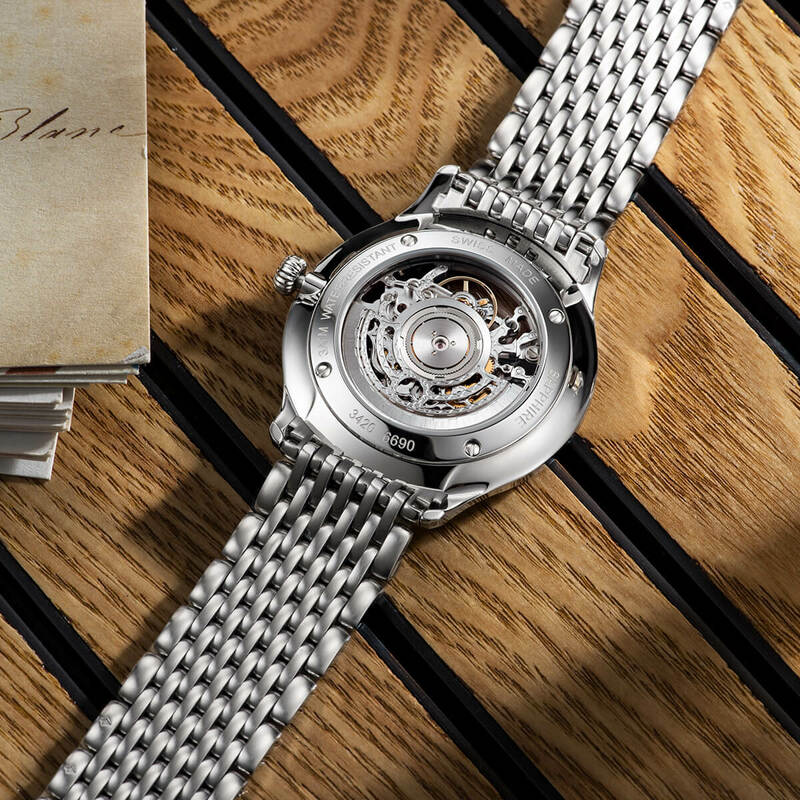 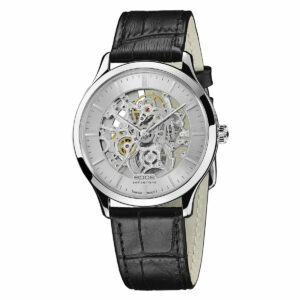 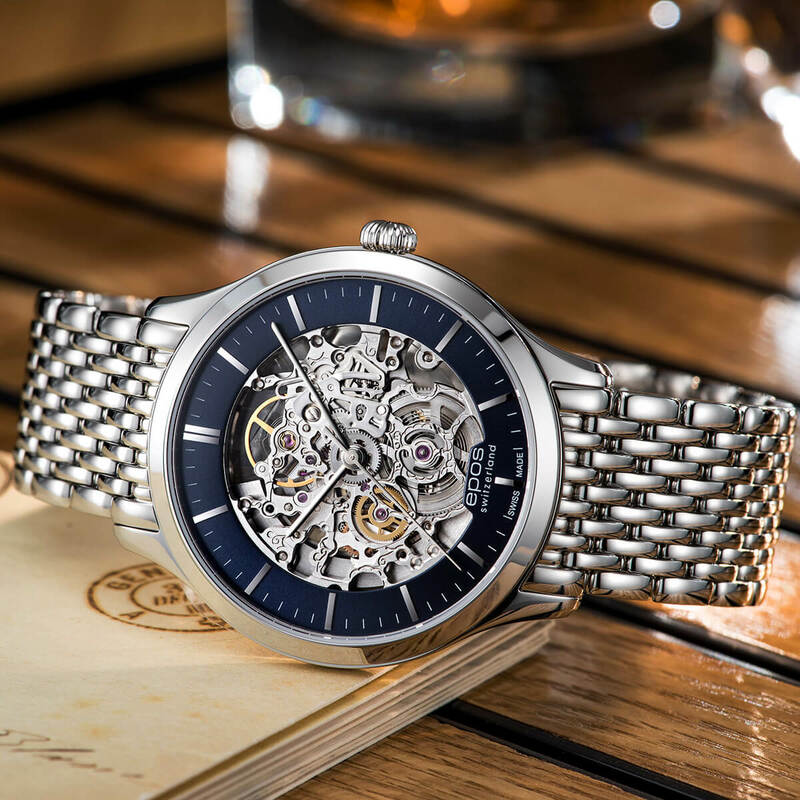 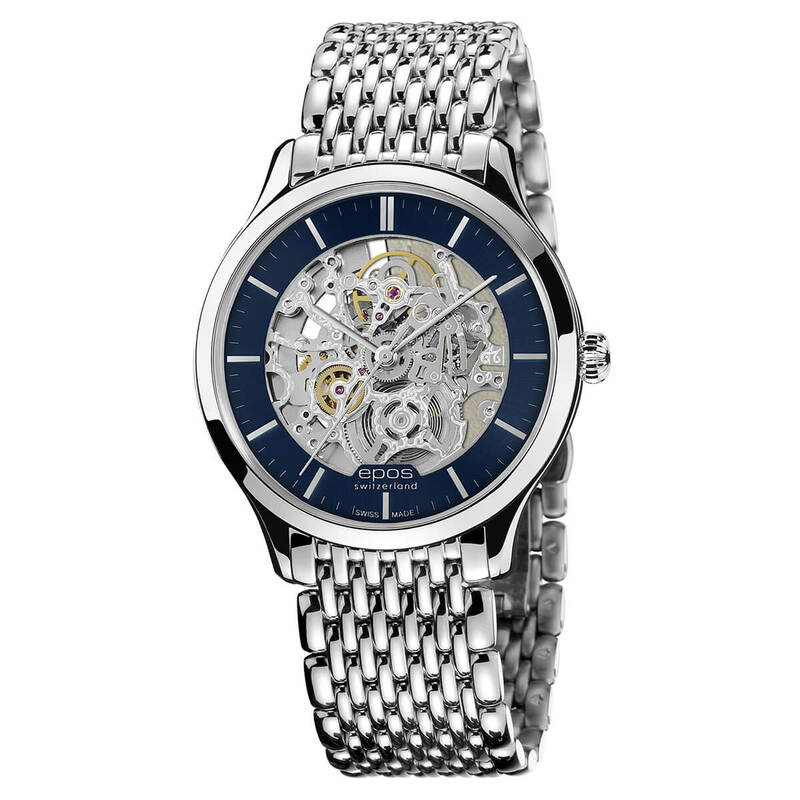 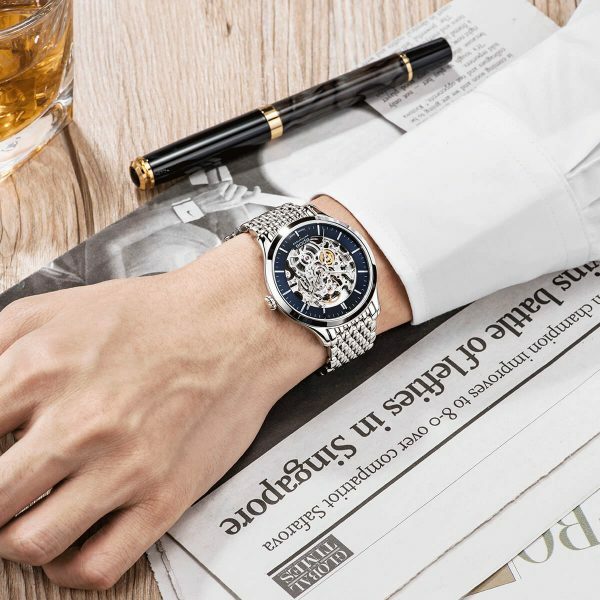 Elegant automatic skeleton watch in super slim design. 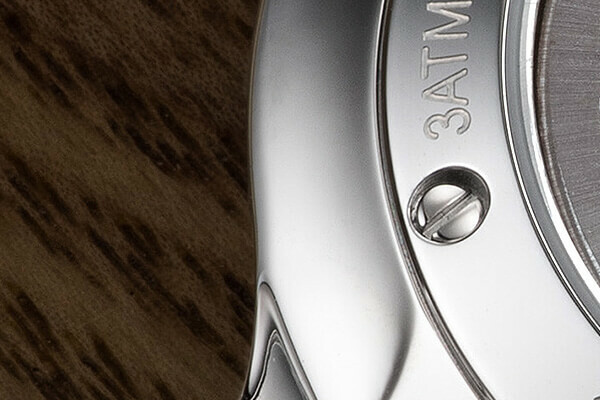 Slim case design (height 7.7mm) with tapering case sides that give the case a super slim look. 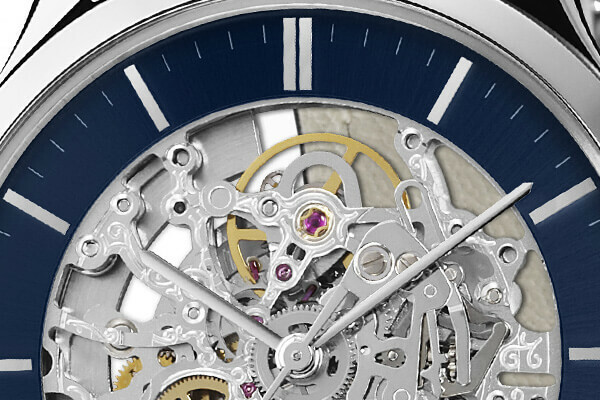 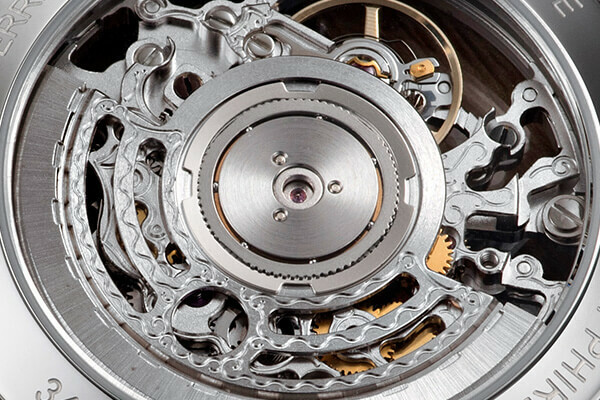 Skeletonized dial ring with sunray finishing and fully polished, applied indices.